Custom moulded for the LG G6, this 100% clear Ultra-Thin case by Olixar provides slim fitting and durable protection against damage. Item fits well, no added bulk, good protection, crystal clear. The case fits my new LG G6 perfectly and is barely noticeable. I have the ice platinum version and the colour and finish is just as visible as it was before I fitted the case. Highly recommend. 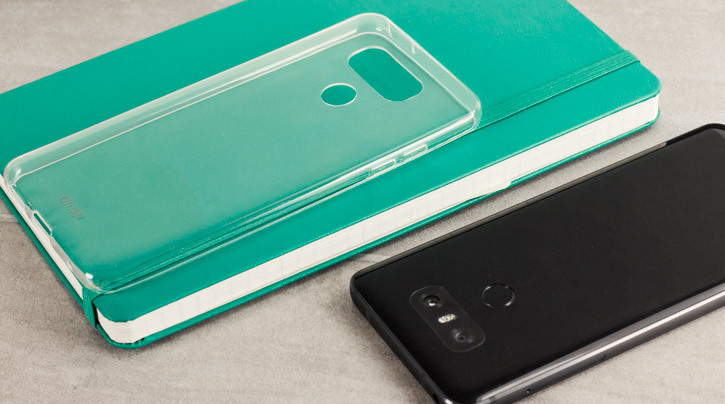 The Ultra-Thin case combines a mixture of protection and style, making this the perfect accessory for your LG G6. 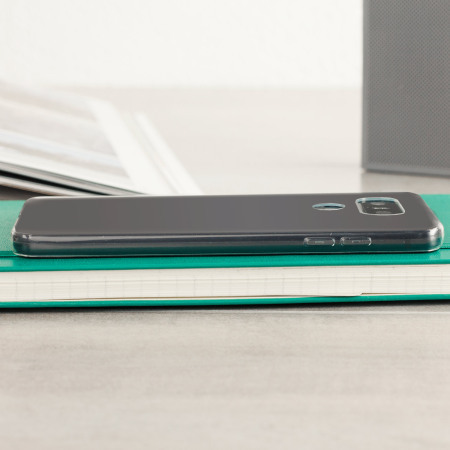 Each Ultra-Thin case is made for long lasting protection. 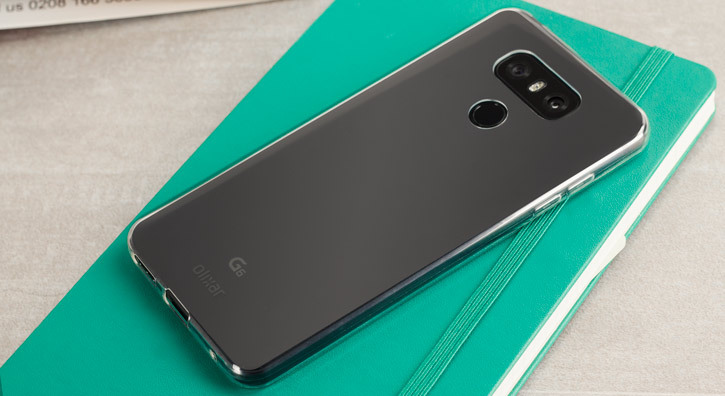 They are each made from a special tough gel, which give it the flexibility of silicone materials, but also the same toughness of a plastic LG G6. Each Ultra-Thin case is made for long lasting protection. They are each made from a special tough gel, which give it the flexibility of silicone materials, but also the same toughness of a plastic. 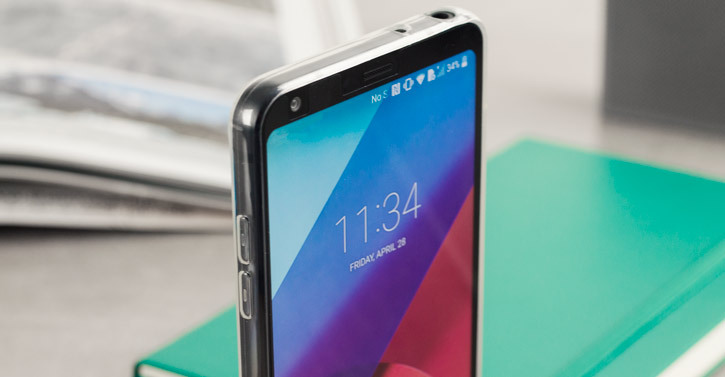 The raised front bezel also keeps your screen clear from possible damage if placed face down onto a flat surface. Professional enough for work and sporty enough for play. 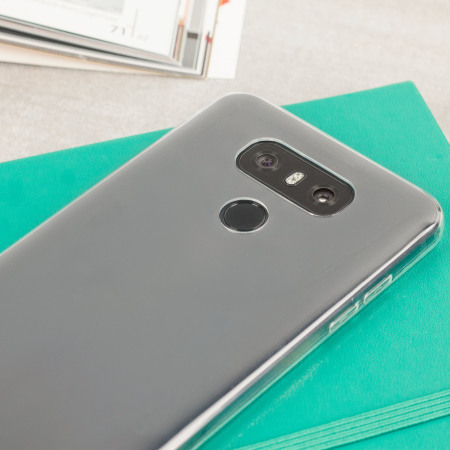 The unique tough gel material provides the ultimate protection for your LG G6. 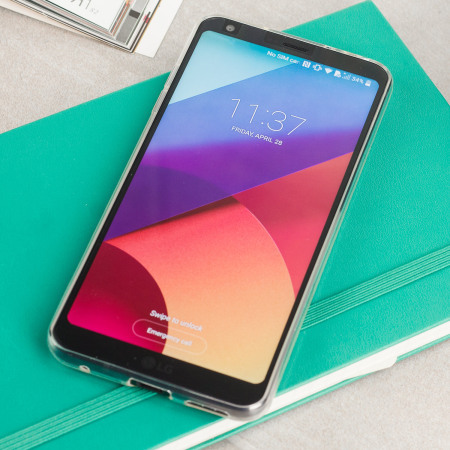 It is custom moulded to the LG G6, protecting all the corners, and leaving cut-outs for the important features such as the charging and headphone sockets. 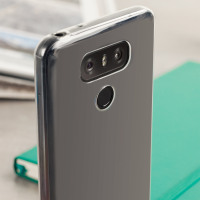 This Ultra-Thin case case is made specifically for the LG G6 and is the perfect protective case, which still maintains the slim profile of the phone and ensures that no unnecessary bulk or weight is added.